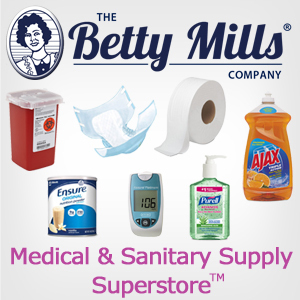 It's our TOP 100 selling products on BettyMills ! The results which you can see here will be a list of items ranked by the number of individual customers who purchased those items. The first item on the upper left corner of the page will be our most popular item, the one to its immediate right would be the 2nd most popular and so on ! Try it out by clicking here !